Welcome to LocKey U Outfitters! 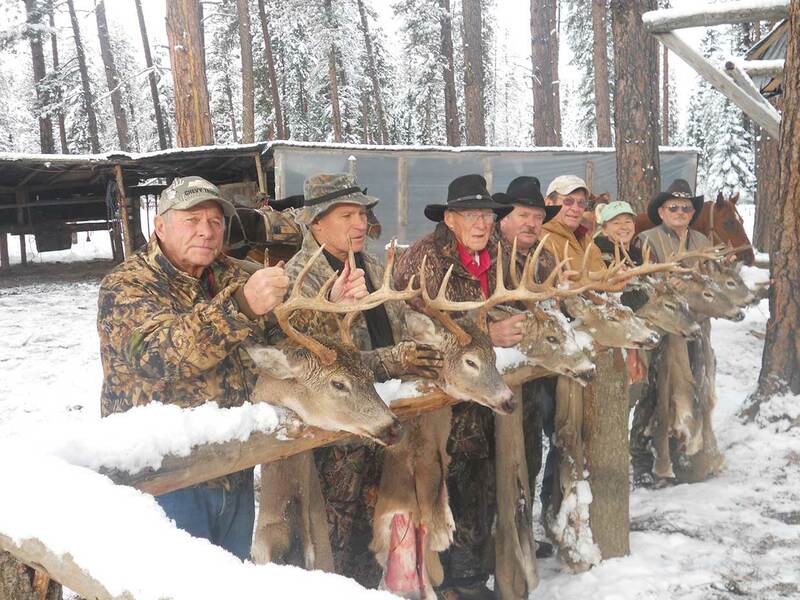 We’re Idaho’s Premier Hunting Guide Outfitters for Elk, Deer, Bear, and Cougar. 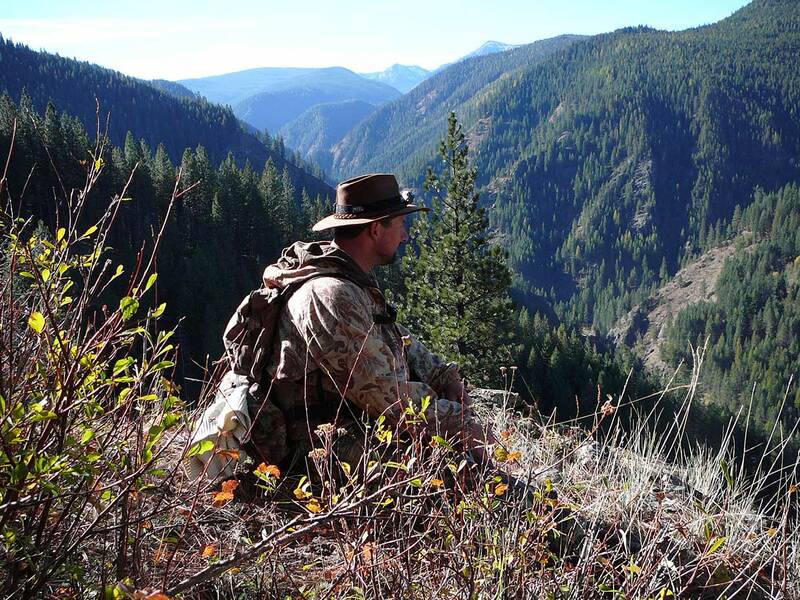 We offer fully guided backcountry adventure, complete with drop camps where you’ll hunt your species in the region of North Central Idaho, nestled in the rugged mountains of the Nez Perce National Forest. We support local, regional, state and national organizations & audiences through paid memberships from membership communities including Idaho Outfitters and Guides Association [IOGA], North Central Idaho Travel Association [NCITA], National Rifle Association [NRA], Rocky Mountain Elk Foundation [RMEF], Riggins Chamber of Commerce, Grangeville Chamber of Commerce, & White Bird Chamber of Commerce. Details about our policies, license and tag information and pricing, policies and more. Get the facts you need to start planning and booking your Idaho hunting adventures with Lockey U Outfitters! Experience group adventure on horseback as we travel back in time to visit and enjoy splendorous landscapes, trail rides, photo opportunities, fishing and fun at the "Historic Gilmore Ranch."